In total, the complex includes about two dozen objects of the 16th – early 20th centuries. 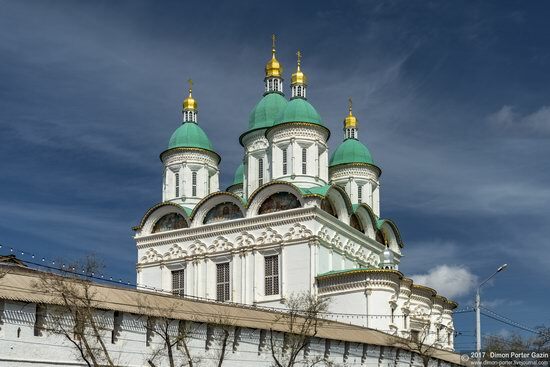 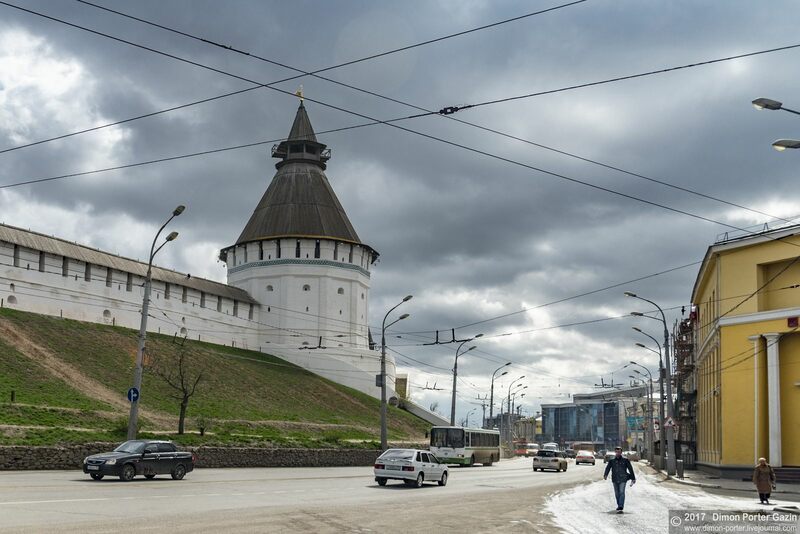 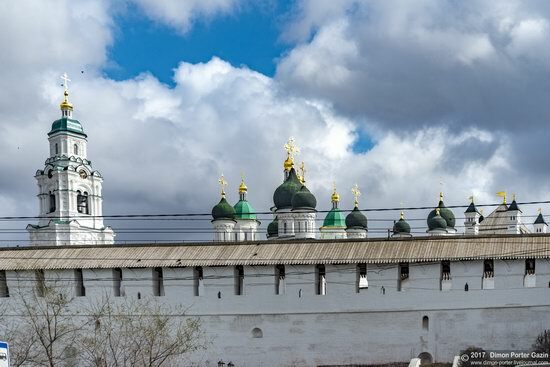 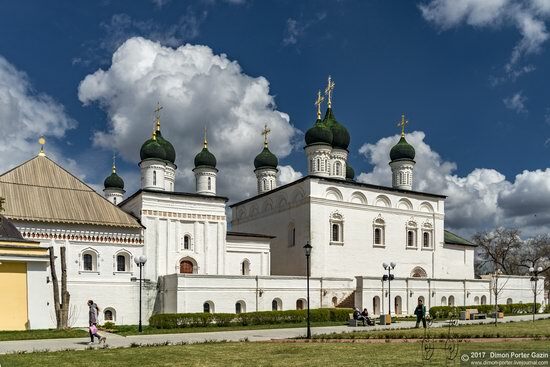 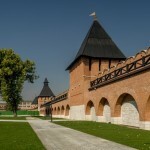 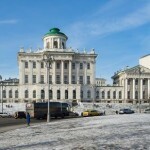 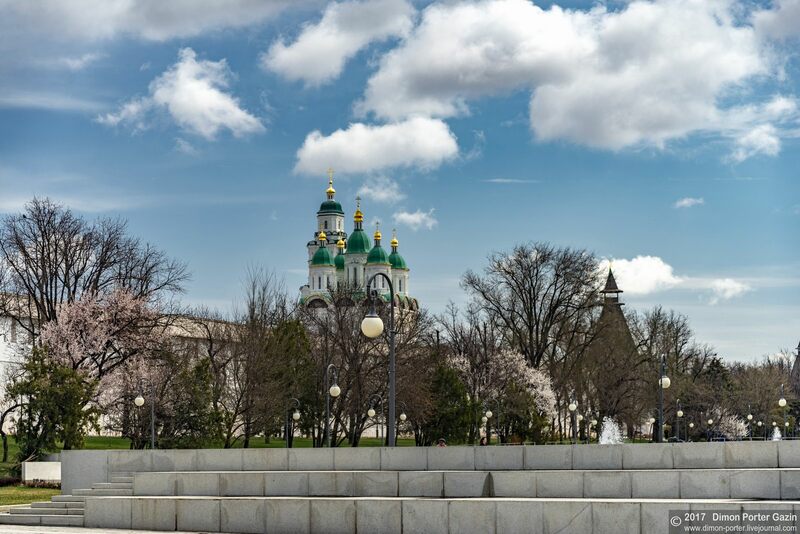 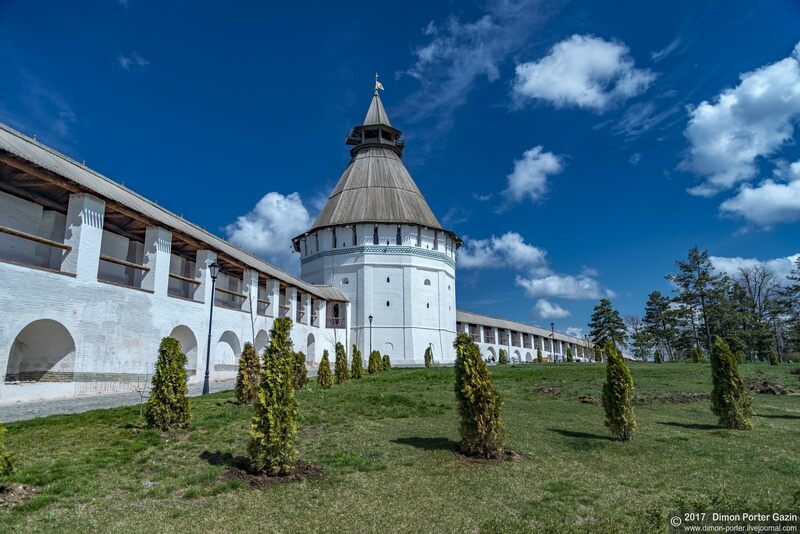 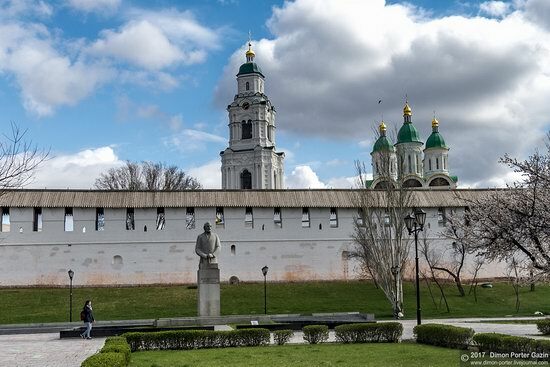 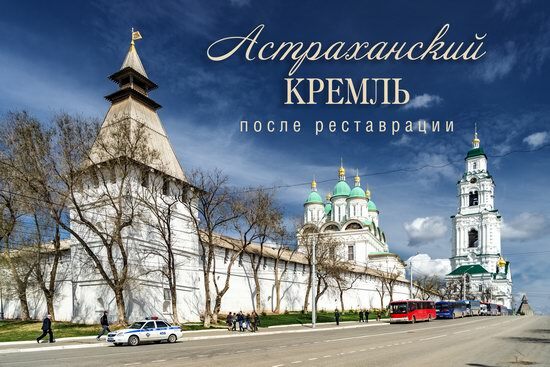 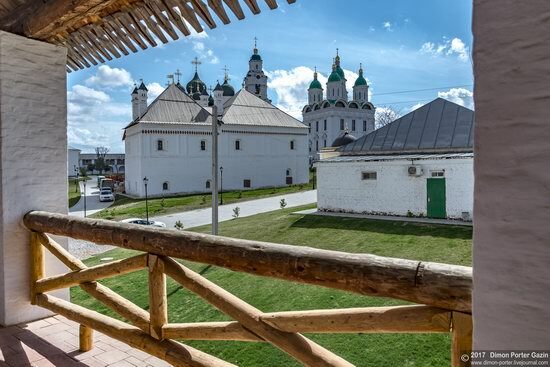 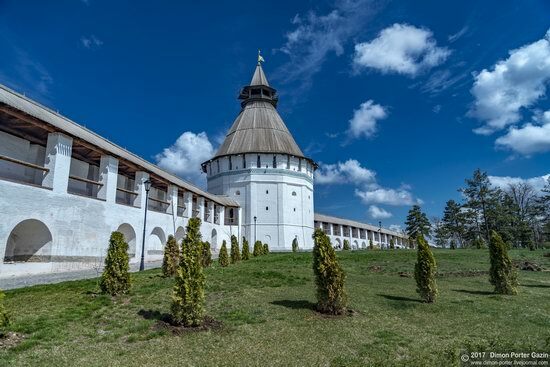 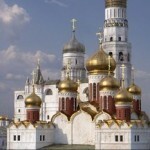 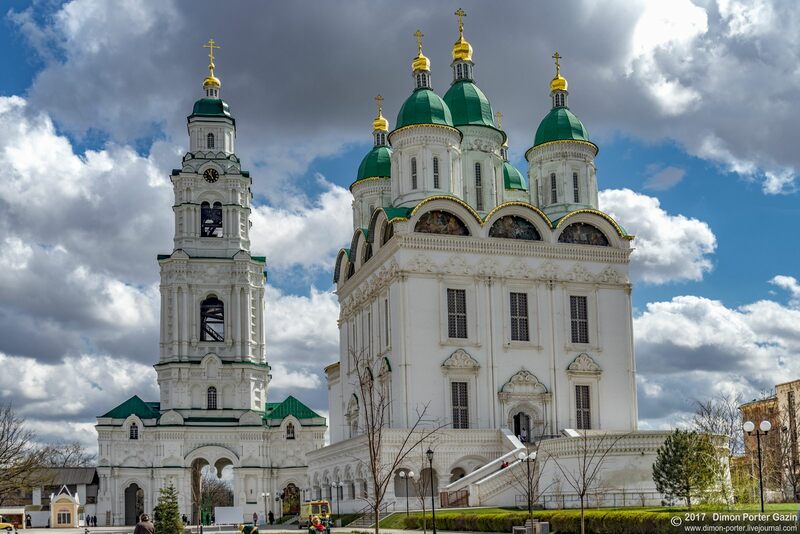 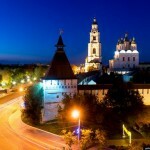 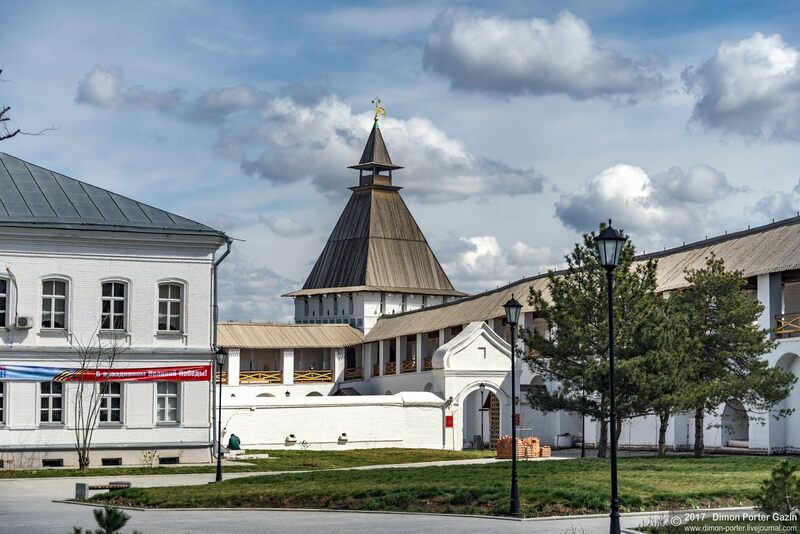 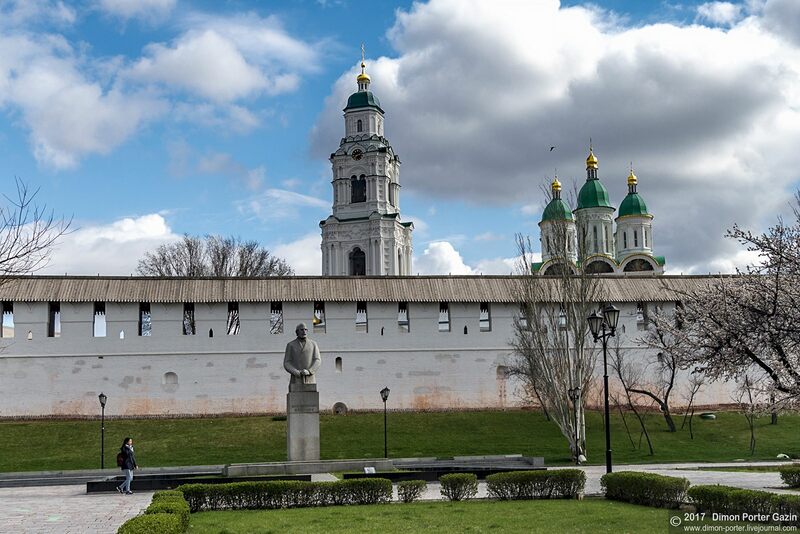 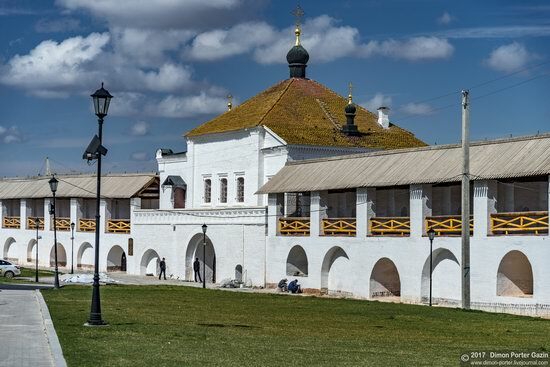 Recently, the restoration of the Astrakhan Kremlin was completed, which lasted several years. 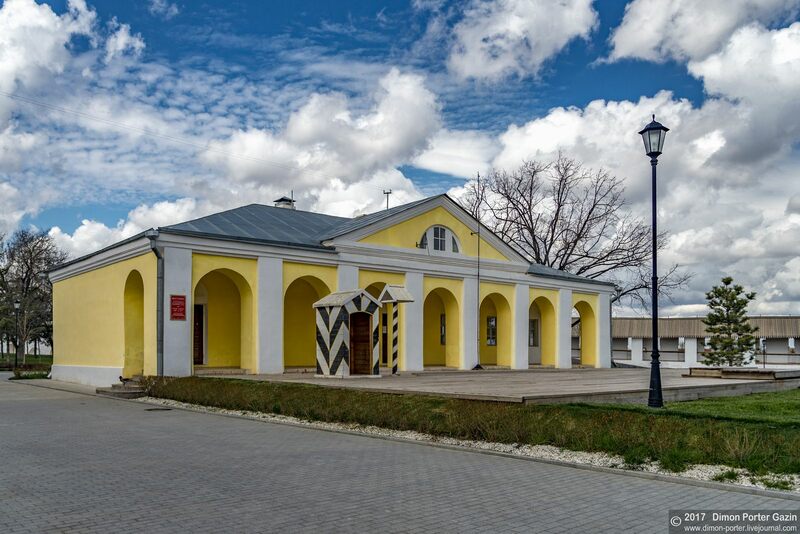 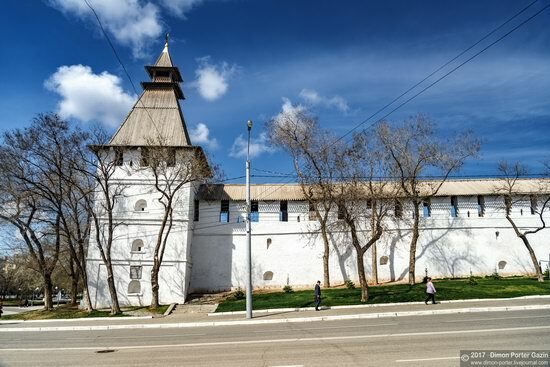 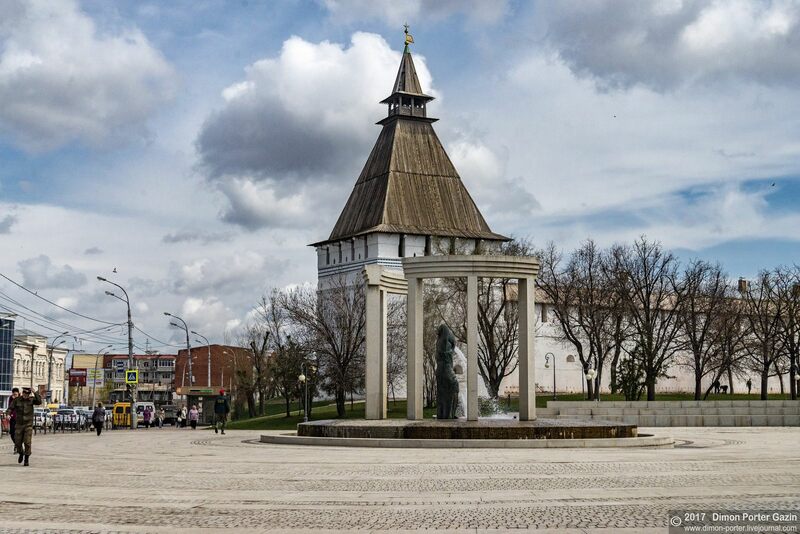 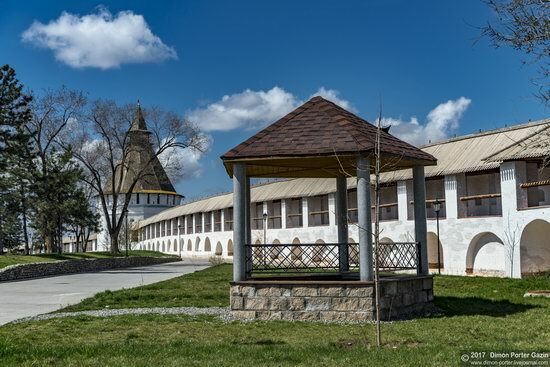 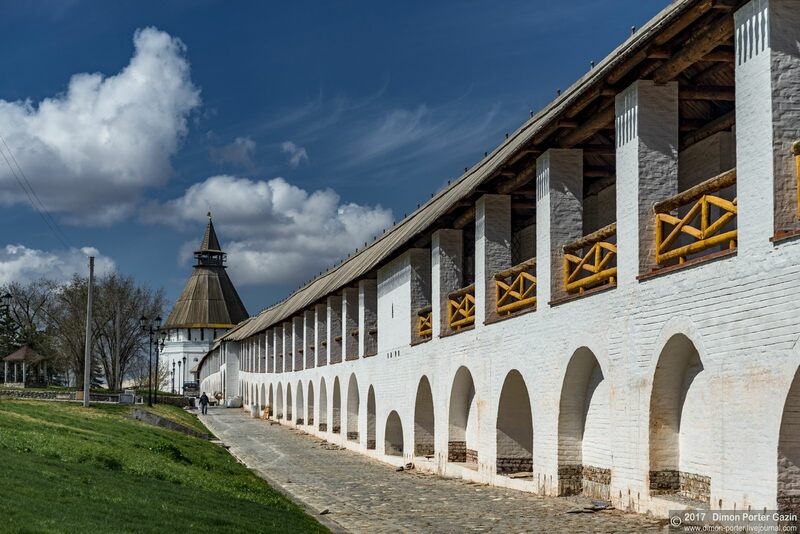 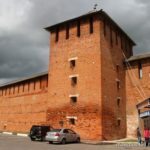 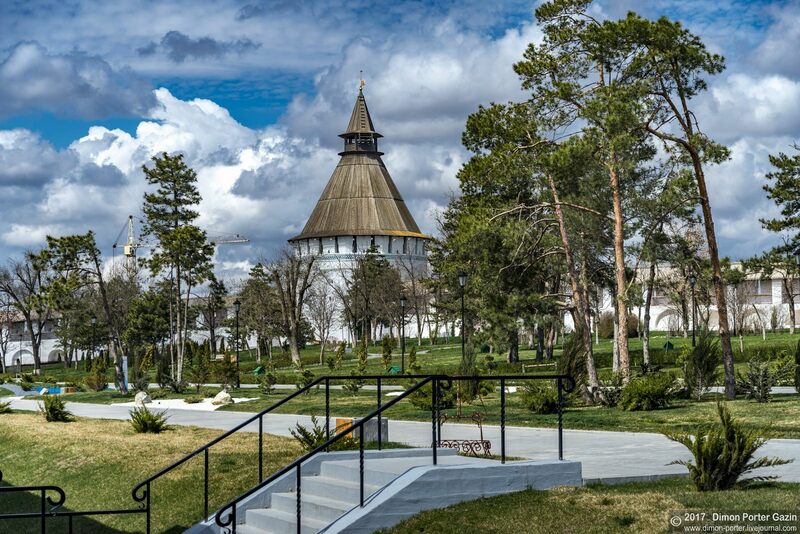 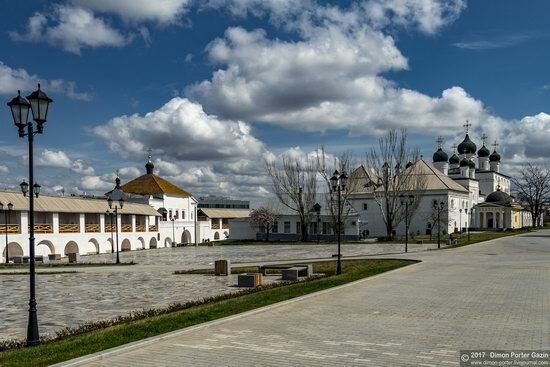 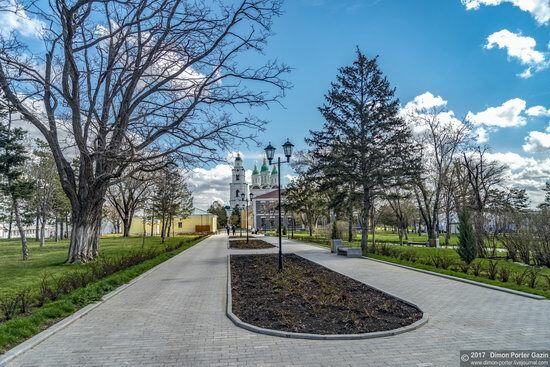 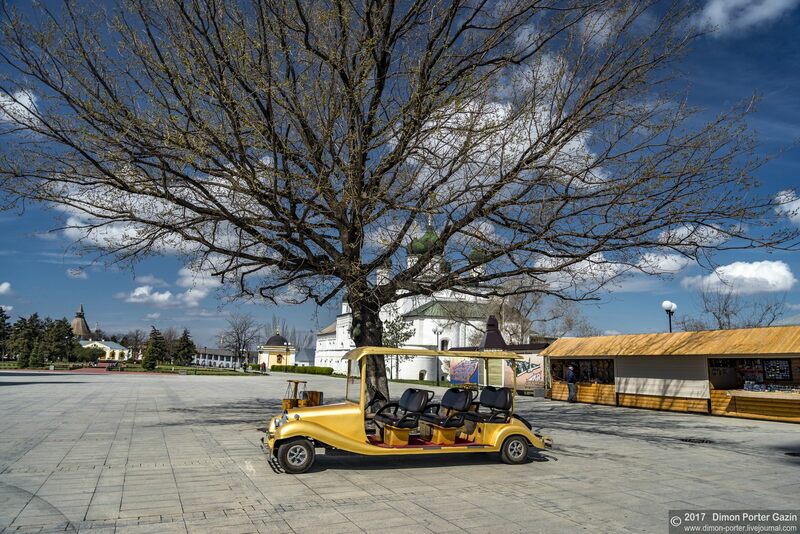 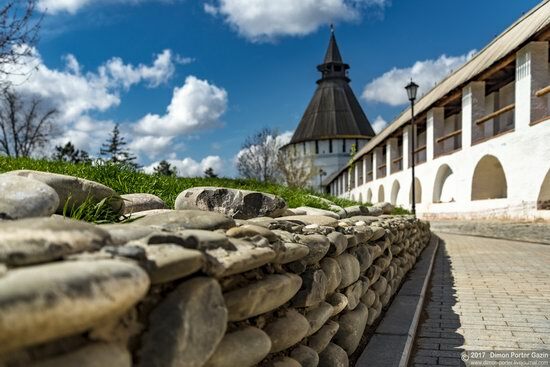 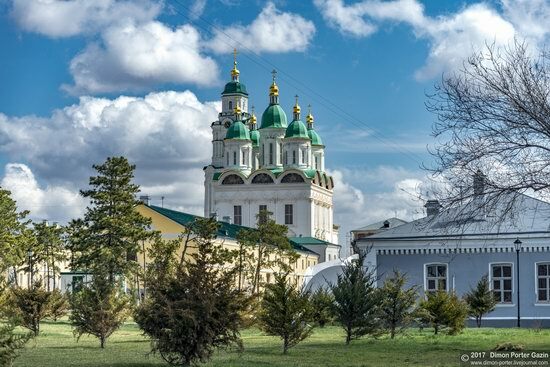 You should definitely visit this place if you are interested in the architecture and history of Astrakhan. Cathedral of the Assumption of the Blessed Virgin Mary (1698-1710).